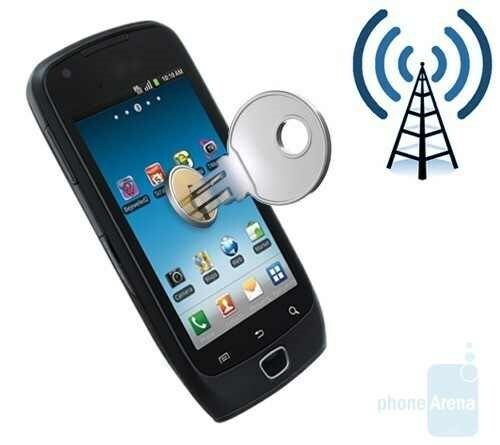 Home » Programs » How To Keep Your Android Smart Phone Safe From Hacker!!! How To Keep Your Android Smart Phone Safe From Hacker. The invention of mobile phone has introduced a new era. The world is becoming more and more smaller for mobile phone. And the invention of Android Smart Phone has brought about a revolutionary change in the world of mobile phone. Besides talking, photo capturing, video recording we can do many other things with an android smart phone whatever once we could do only with PC or Laptop. But do you know that your smart phone is not free from hacking? Every one of us work with smart phone in online as well as in off line. Smart phone can be hacked as PC. So we should careful about what apps we install & which data we store. While using or normal browsing check whether your smart phone bluetooth & auto-wifi connectin is switched off. The experts say that, many people are not aware of the risk of public wifi connection. Do not share your banking and any other personal information when your smart phone is in connection with wifi. Always download any apps from reliable and real website. If you download apps from unreliable source , it can be cause of mal power, spyware & virus for your smat phone. Even these apps may not remember your password. It is said that rooting is very much risk for your smart phone. It permits to install un-authorized apps. This entry was posted in Programs and tagged Android Smart Phone, Android Smart Phone Protection, Hacking, How To Keep Your Android Smart Phone Safe From Hacker, Keep Your Android Smart Phone Safe From Hacker by Result Gov BD. Bookmark the permalink.